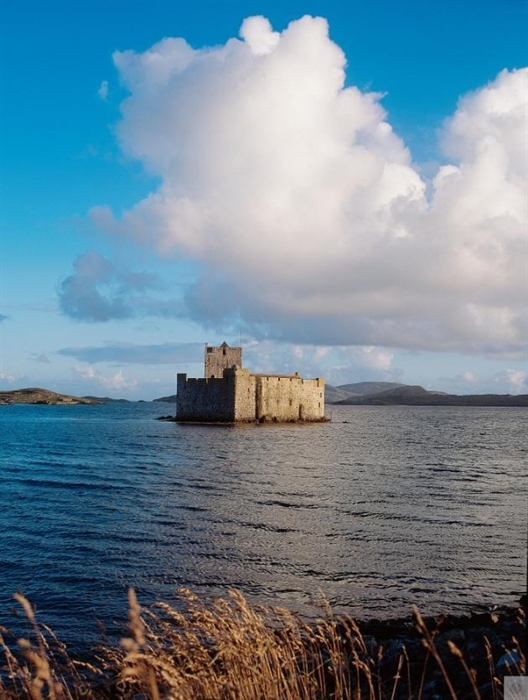 Dating from the 15th century, Kisimul is the only significant surviving medieval castle in the Outer Hebrides. 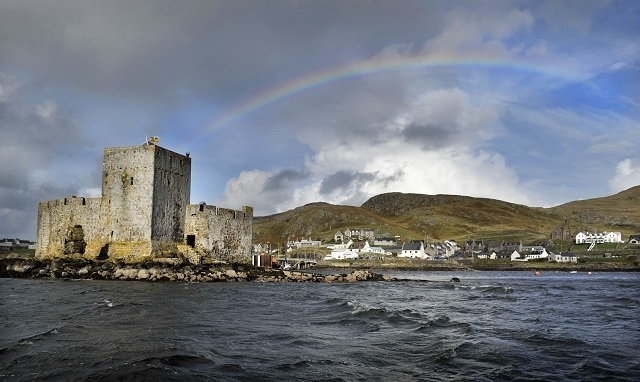 Kisimul Castle is the seat of the chief of Clan Macneil, who settled in Barra in the 11th century. Kisimul is known as the ‘Castle in the Sea’ due to its location on a rock in the bay, and can be accessed by taking a five minute boat trip from Castle Bay. Kisimul takes the form of a three-storey tower house, and from the battlements you can enjoy stunning views of Castle Bay and the surrounding area.